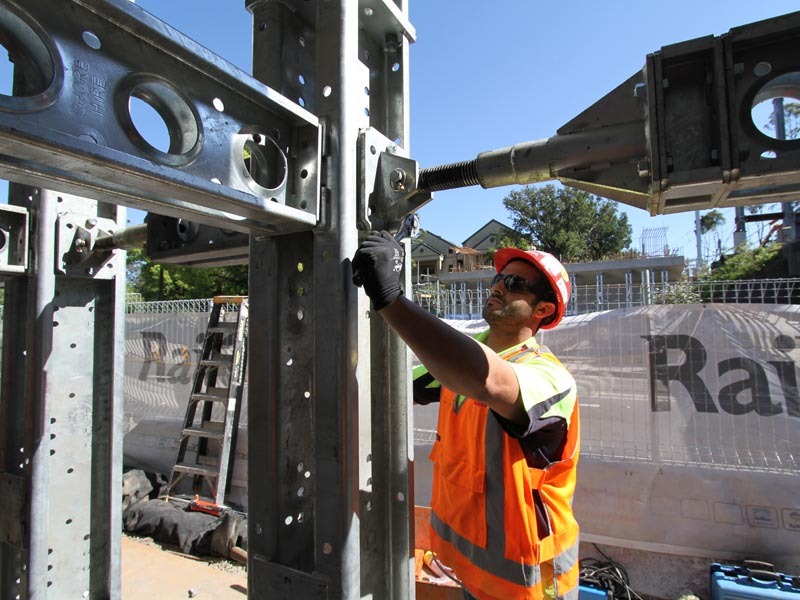 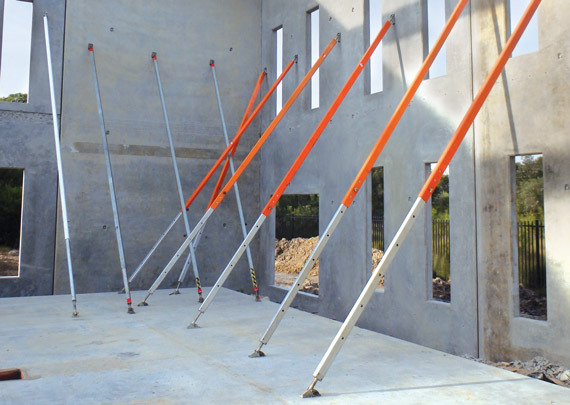 Shore Hire’s revolutionary lightweight aluminium tilt props make the propping of precast concrete and other construction methods safer and simpler than ever. 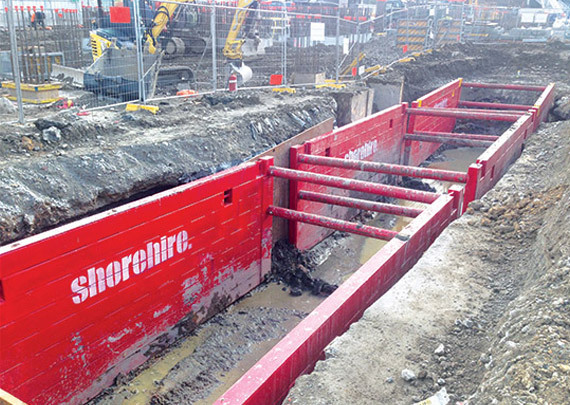 Shore Hire’s commitment to the highest standards of design and manufacturing is clearly evident in its patented tilt brace which is 33% lighter than the traditional steel panel push pull prop, providing a range of productivity and safety benefits. 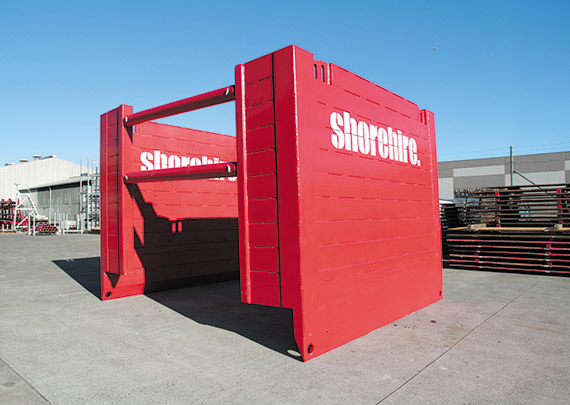 As pre-cast panel and load sizes increase, Shore Hire has responded. 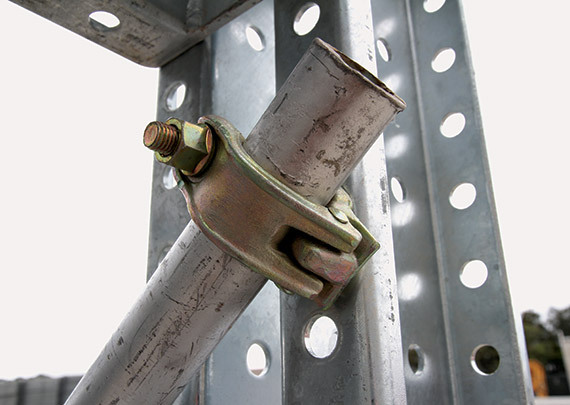 Based on industry consultation and research we developed a brace specifically designed and engineered for today’s requirements and standards, setting a new commercial standard. 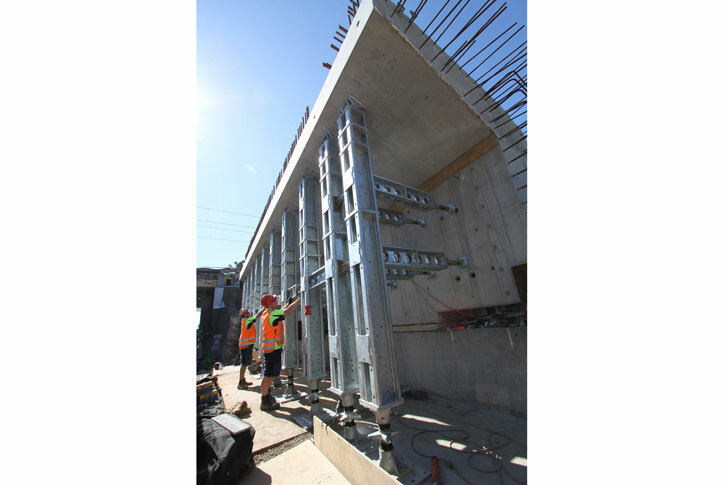 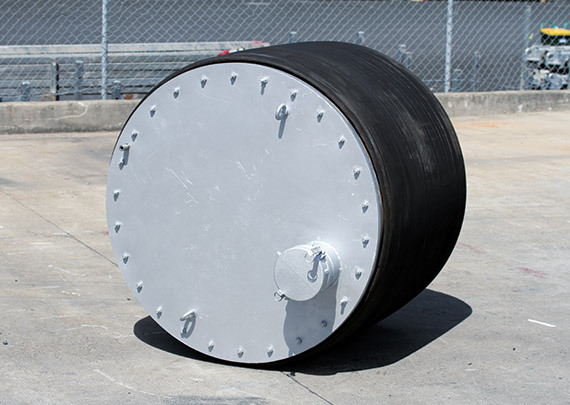 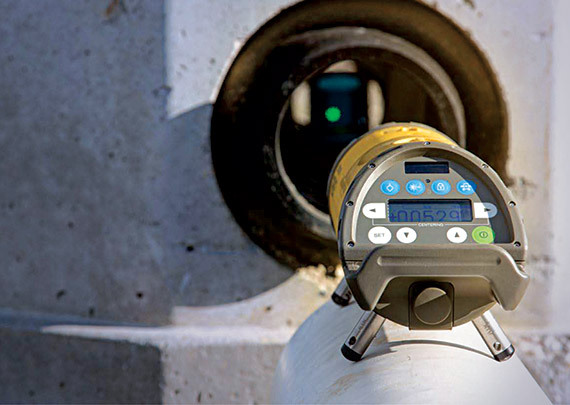 The lightweight alternative will help you meet and exceed project timeline, safety and quality requirements. 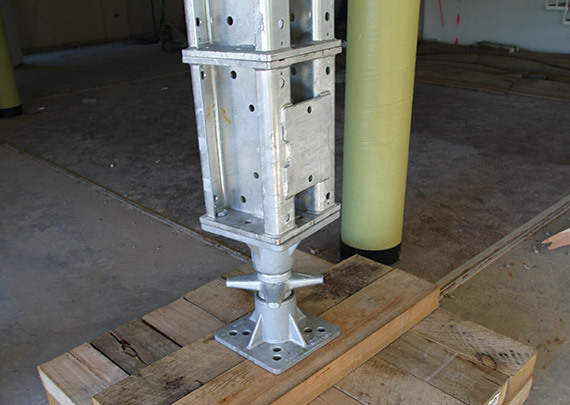 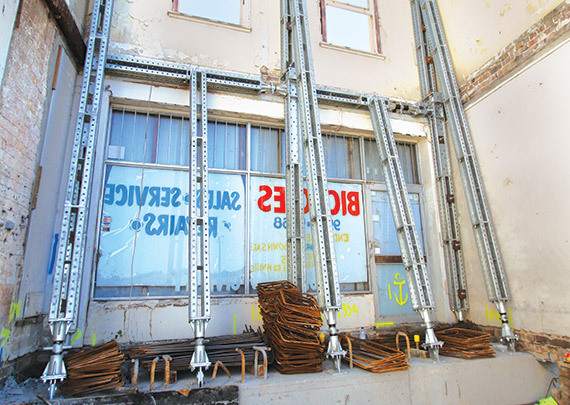 Shore Hire’s tilt props are a user-friendly alternative to traditional steel and pre-cast braces. 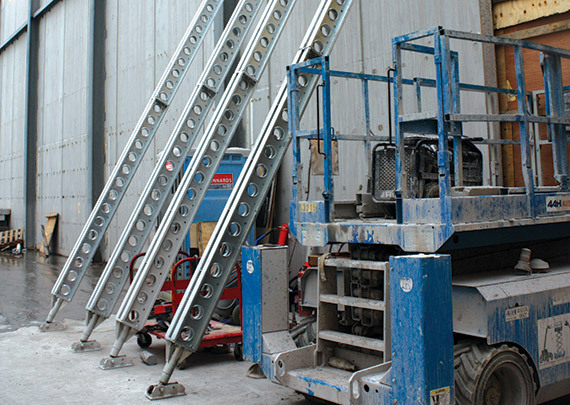 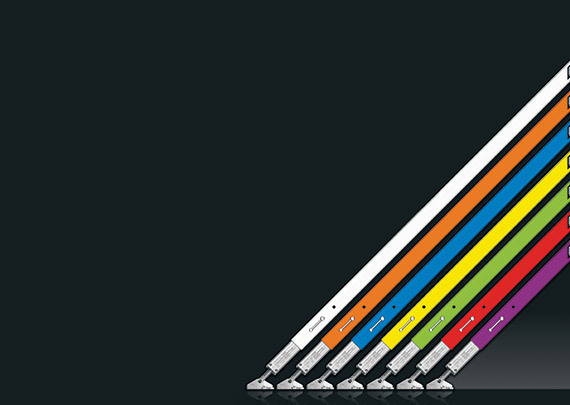 The lightweight is a labour-saving solution, minimising workloads handled by individuals. 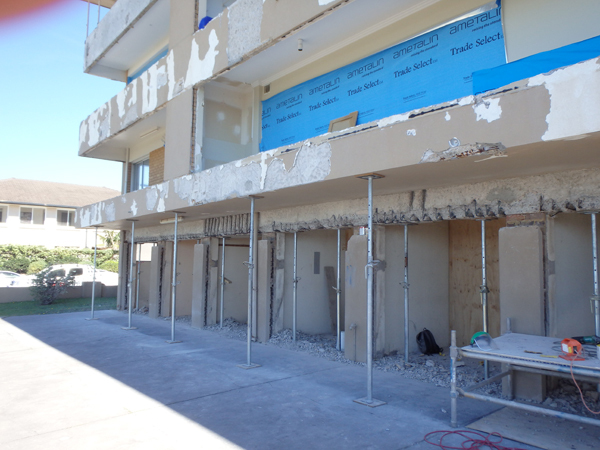 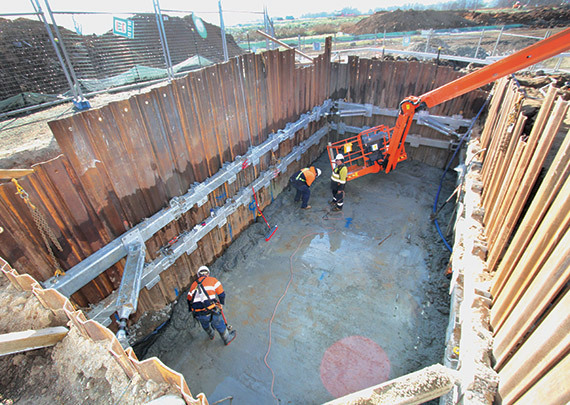 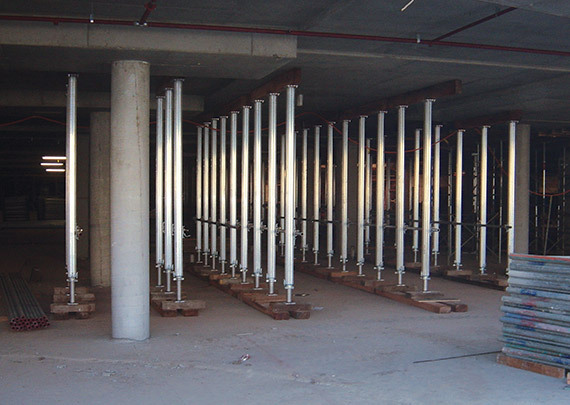 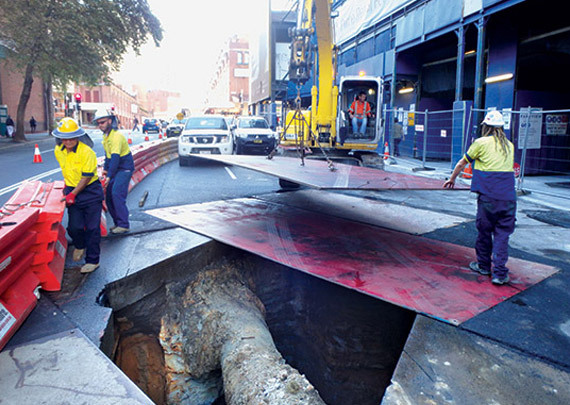 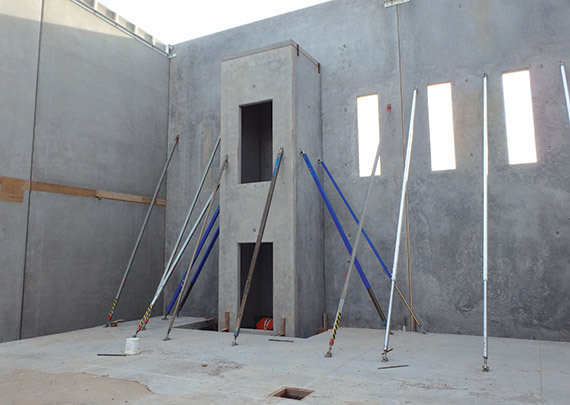 Our tilt props have been used for construction projects including Taren Point.